The Indonesian wunderkid plays a special programme of Handel, César Franck and Fritz Kreisler. A rising star in classical music, Iskandar Widjaja plays Hong Kong City Hall on Monday November 21. 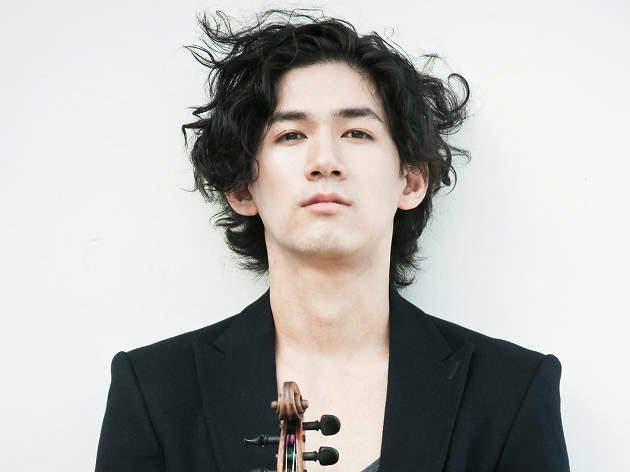 With a pronounced love for Bach, the violinist is known for his fiery interpretations and wide musical scope. 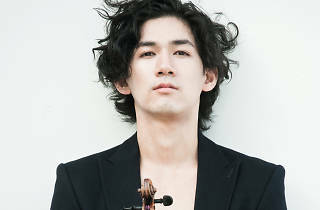 His programme has something special for everyone, ranging from Handel to César Franck and violin virtuoso Fritz Kreisler. Enter below for your chance to win tickets to the concert.